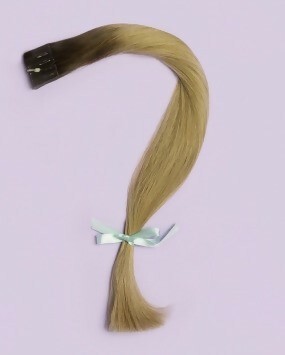 Have you ever been interested in having hair extensions but been too scared to have them or confused about it all? At Michael John, we have been doing hair extensions for over 20 years. In this article, we aim to shed some light and bust some myths for you! We use hair from Great Lengths and Gold Fever, both suppliers hair is 100% human and 100% ethical. It is sourced from temples in India where hair is voluntarily donated during a religious ritual known as ‘tonsuring’. A fair price is paid for all the hair, and the money goes back to the local communities to support charitable causes. 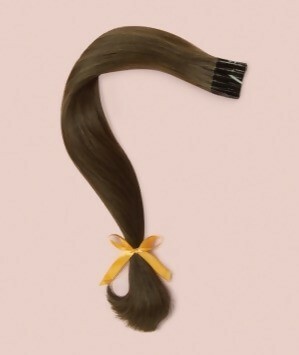 Once collected, the hair is treated with exceptional care to ensure that it remains in immaculate condition. The bond that secures the hair in place is made of keratin, this is what your hair is naturally made of but in a man made form to reduce the risk of any damage to the hair and scalp. No! 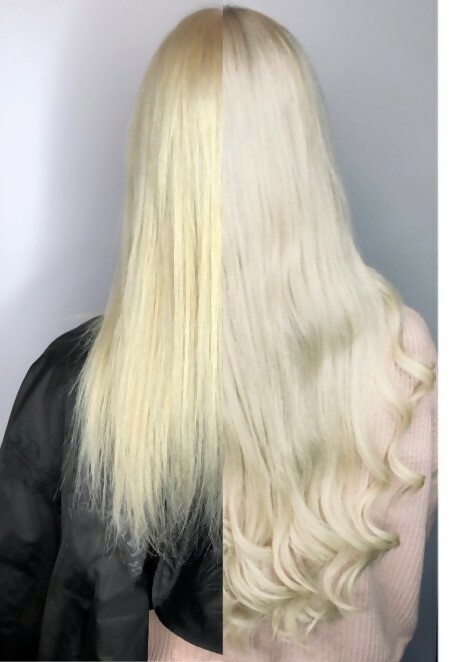 The majority of our clients that have hair extensions have them for added volume or to give them extra thickness around the front or sides of their hair. On average our hair extensions last between 3 to 6 months. Depending on the client and their hair routine, some may find they last more closer to 3 or 4 months and some have had them in for as long as 9months! It really is down to each individual. No. Professional hair extensions that are applied by a trained professional should not damage your hair. In our many years of experience we have found it is when they have been put in by a non-professional or a person who is not a hairdresser, that the client starts having issues such as headaches or uneven application that causes discomfort, even the occasional hair loss because they have been applied incorrectly or too tight to the scalp. Hair extensions are a cosmetic procedure and should only be applied to healthy hair. 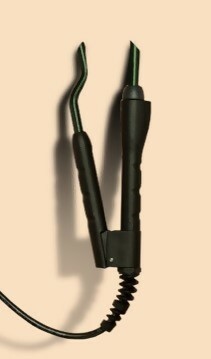 Hair must be at least 5cm in length to ensure comfortable, discreet attachments. There are some medical conditions that may make a minority of clients unsuitable for extensions. Suitability is discussed during a consultation, these are always free and with no-obligation. No, during your consultation the extension specialist will discuss your how you wear your hair and will have a thorough look at your hair to check suitability. The extensions are placed half an inch to an inch away from your hairline and are not placed near your parting for this reason. Many of our clients have been surprised when their friends think their hair has grown several inches overnight! We always recommend using an extension brush to ease the transition after you’ve had them first applied. 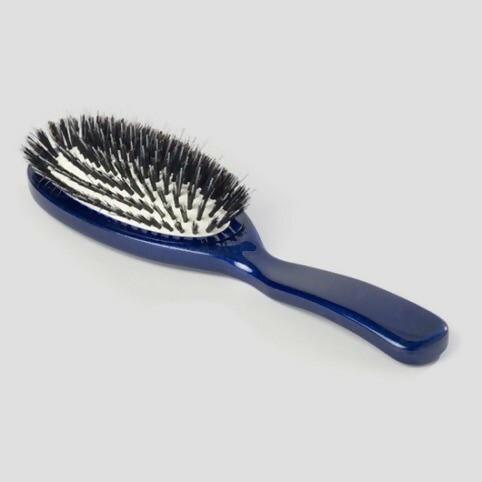 An extension brush has soft bristles rather than hard plastic so they can glide over the bonds easily and without causing discomfort. 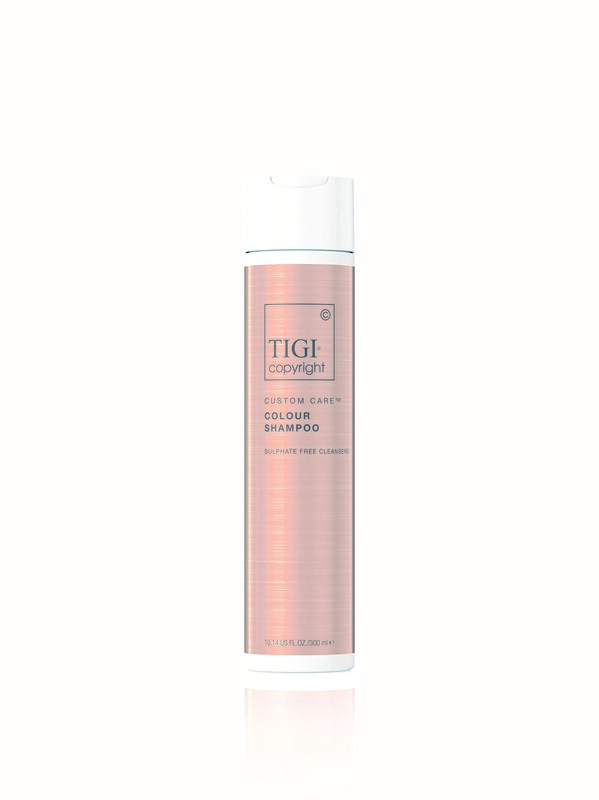 By using our specialist shampoo and conditioner for extensions you will be keeping the hair to top condition. 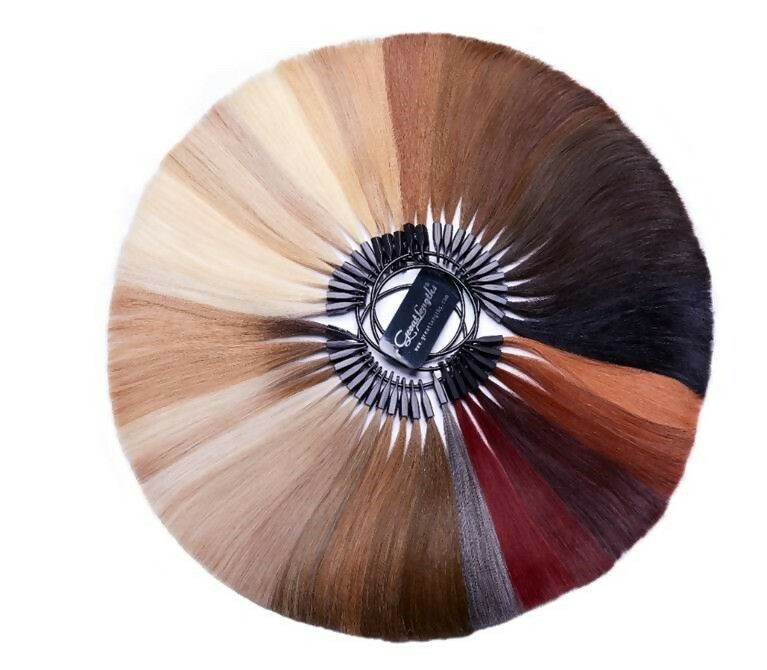 With over 40 base shades and over 20 different fashion colour shades, including ombre shades, we are able to match the extensions to your colour. We can intermix various shades to create highlighted effects too! This question is asked a lot and is one we always struggle to answer as there isn’t one simple answer. Because extensions are bespoke to each individual, everyone’s quotation will be different. On average prices for extensions start at £120 and work up depending on how many bonds and what length is needed to create your dream hair. If you’d like to speak to one of our extension specialists about having hair extensions, please book in for a complimentary consultation.